Make a statement; simple elegance made from the heart, by the hands of an artist—katework. 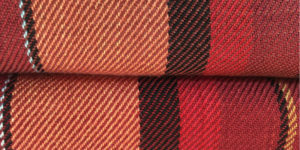 The Twills are one-of-a-kind, woven on a manual floor loom using the finest silk fiber. Threads are hand dyed in small batch lots to yield a deep tonal intensity and a cornucopia of colors. 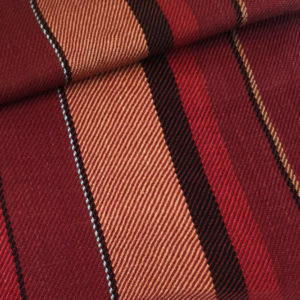 Only two pieces are put on the loom at a time; weaving each with the twill pattern in a different color creates a variance that can range from subtle to dynamic. No two are alike. The two Rojas are very similar but still unique. One has a slight hint of magenta. 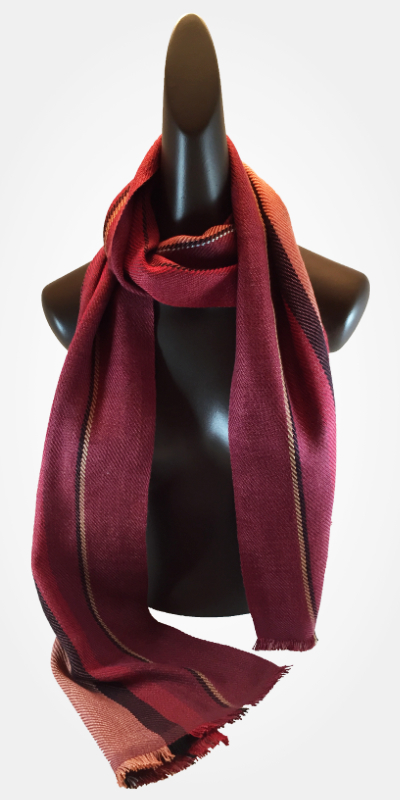 The loom is dressed with 375 threads per scarf, then loosely woven to give each piece a sensual soft feel that wraps your neck in beauty and comfort—lightweight warmth in the winter, cool in the summer—any occasion, any style, for either women or men. Narrow enough to wear around your neck, wide to throw over your shoulders. Size: Approximately 13” x 70”. 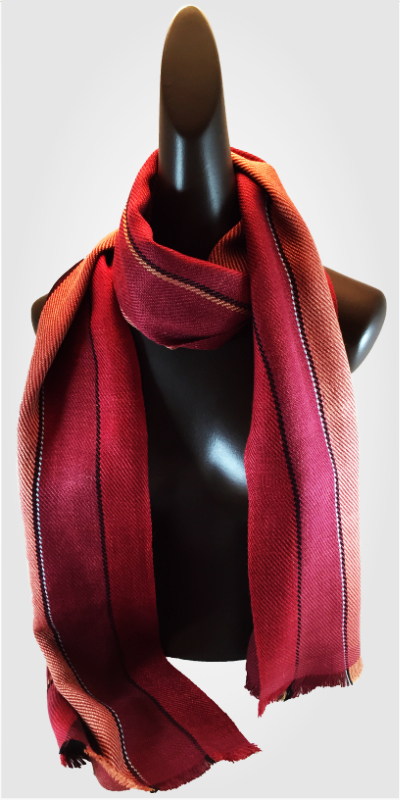 Roja 1 was woven with a dark red silk thread, Roja 2 with with a blood red. Each has been machine washed and dried. Please wash separately and machine or line dry.